Combining Thoreau's controlled belligerence with the brash abandon of an uninhibited bohemian, E. E. Cummings, together with Ezra Pound, T. S. Eliot, and William Carlos Williams, helped bring about the twentieth-century revolution in literary expression. Today Cummings is recognized as the author of some of the most sensuous lyric poems in the English language, as well as one of the most inventive American poets of his time. Formally fractured and yet gleefully alive and whole, at once cubistic and figurative, Cummings's work expanded the boundaries of what language is and can do. 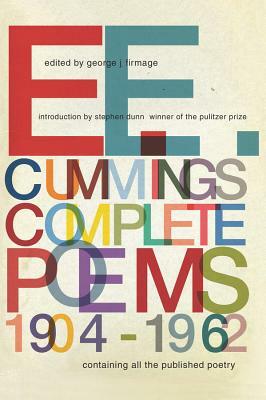 With a new introduction by Pulitzer Prize-winning poet Stephen Dunn, this redesigned, newly corrected, and fully reset edition of Complete Poems collects and presents all the poems published or designated for publication by E. E. Cummings in his lifetime. 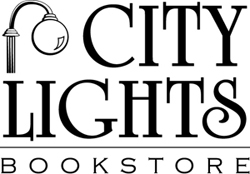 It includes 36 poems that were first collected in the 1991 edition and 164 unpublished poems issued in 1983 under the title Etcetera. It spans his earliest creations, his vivacious linguistic acrobatics, up through his last valedictory sonnets. In the words of Randall Jarrell, "No one else has ever made avant-garde, experimental poems so attractive to the general and special reader."